In choosing myself above my local competitors I feel you gain a more personal service and attention to detail. I will personally visit your property to give you an on site quotation, which will be a price for the job and not an unsure estimate unlike many other companies provide. 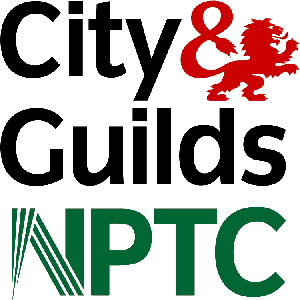 When you decide to go ahead and use my services you can be assured that I will carry out the work with my small team of tree climbers and groundsmen, from the start to the finish of every individual job. I run a young, hard working and well mannered team who will endeavour to meet your requirements with every job I undertake. 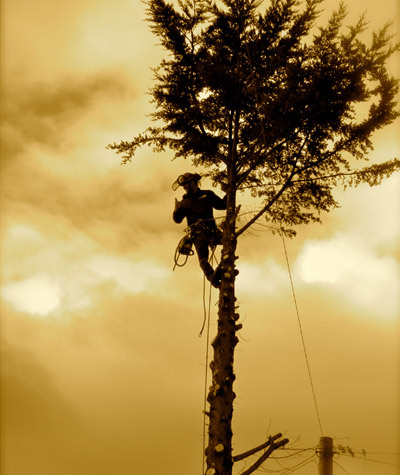 I am based in Norwich and work as a tree surgeon in most areas of Norfolk and Suffolk. 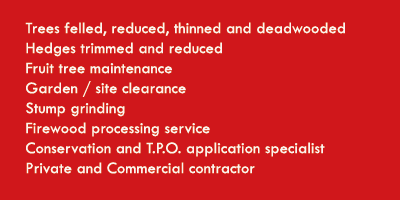 My business is an efficient one with little overheads which means I can ensure I give you a competitive price. Contact me for a free on site quotation. I am passionate about my work and in the trade for the long haul. Take a look at my timelapse videos of a large Beech tree dismantle and Conifer hedge annual trim. Small business, low rates, personal attention. Trust your local tree surgeon. Tree surgeon for Norfolk and Suffolk.